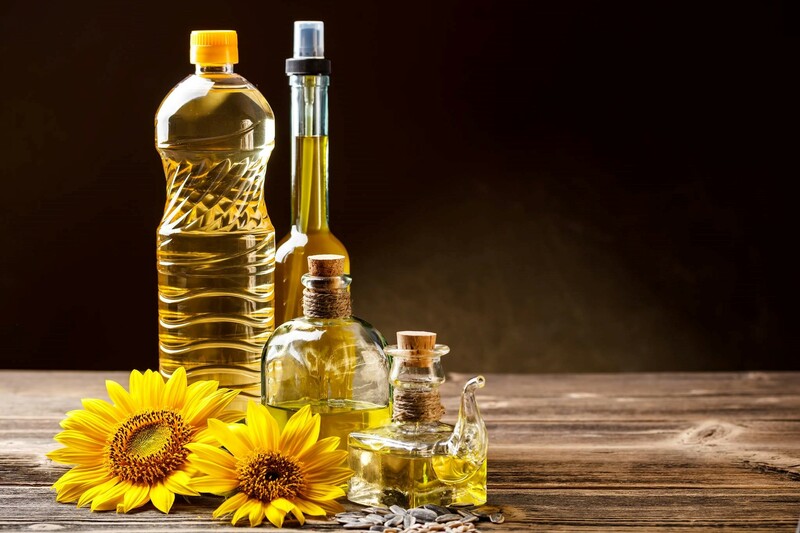 Refined sunflower oil - Bulgarian Commodities Ltd. Cold test at 0 °C max. 5.5 hrs neg. GMO-Confirmation The above product is not genetically modified, derived from non -genetically organisms and need not marked as clearly defined by EU directives 1829/2003 and 1830/2003 on traceability and labeling of Genetically modified food and feed. 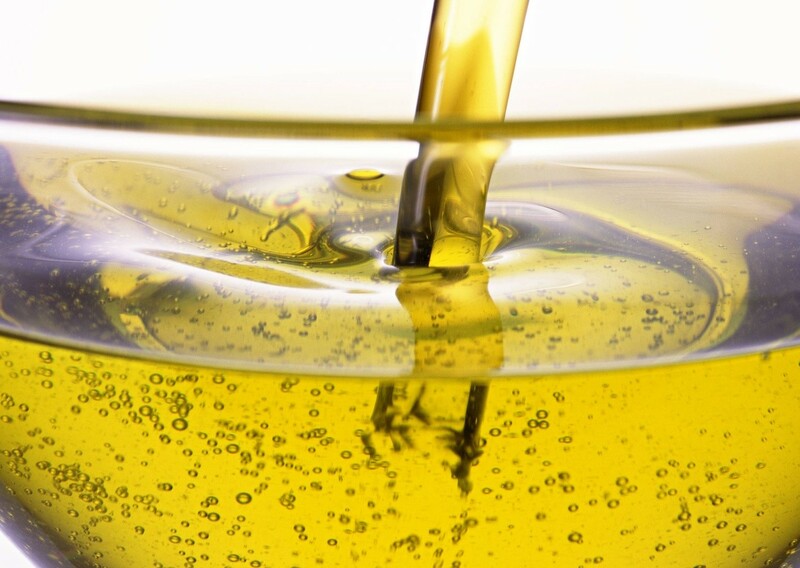 Classification Edible Oil; Refined, Bleached, Deodorized, Winterized 100% Sunflower Oil. Other: All parameters not mentioned as well as environmental contamination are in according the EU laws and regulations 1881/2006, 1259/2011, 835/2011. Refined and customs cleared within the EU, fit for human consumption.